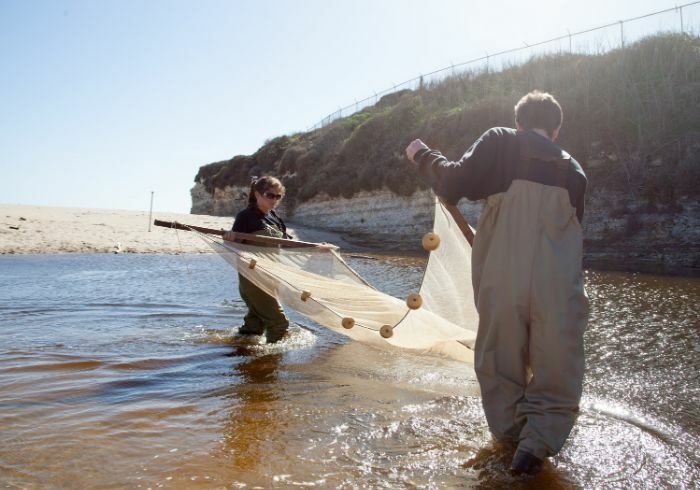 Make the most of your EEB major by getting involved in field based courses and programs. Gain valuable field experience in options that range from one quarter field courses to full immersion field quarters, or by participating in field based programs abroad. Participation requires planning ahead. Undergraduate Research Courses are another option for gaining valuable research/field experience. Multiple field based courses in marine, freshwater and terrestrial environments are offered. Most require special preparation or are available only by application. Field quarters, or "Supercourses", are intensive total immersion experiences for very motivated students. These courses provide 19- 20 units of credit. Three different field quarters, and a UC field quarter experience is also available. Enrollment is by application only. The Costa Rica Monteverde and Queensland programs are preapproved programs that fulfill EEB major requirements. EEB majors also participate in many other programs.